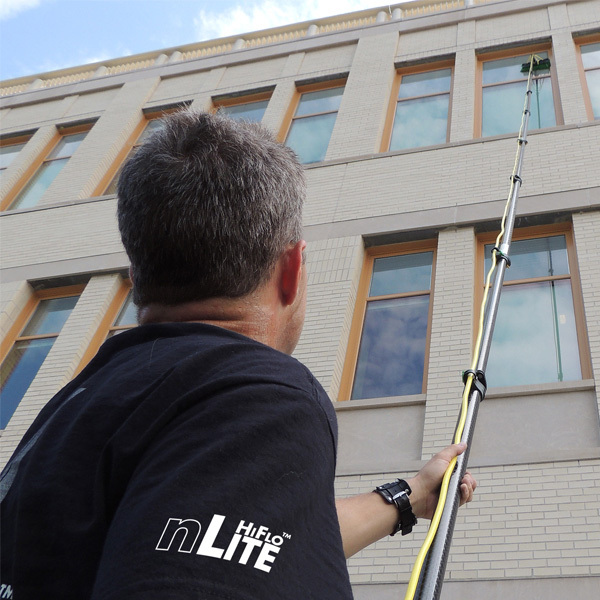 The Unger HydroPower pure water window cleaning systems are designed to be the perfect fit for professional window cleaners that demand the best for their window washing services. 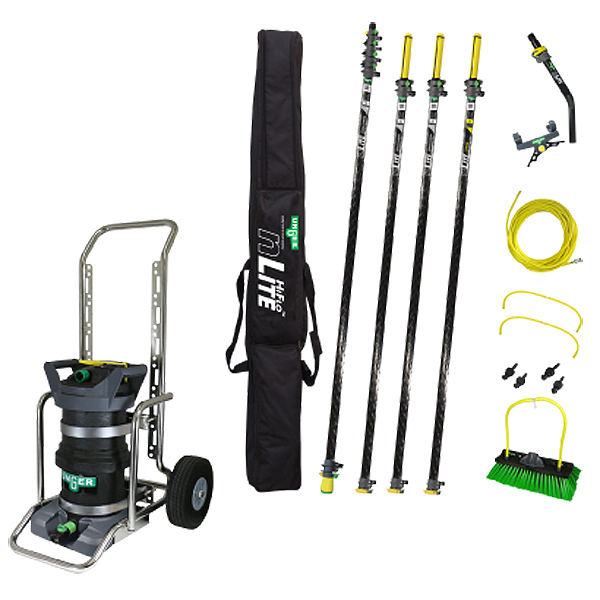 Water fed pole systems and water fed brushes tackle dirt and grime up to five stories. 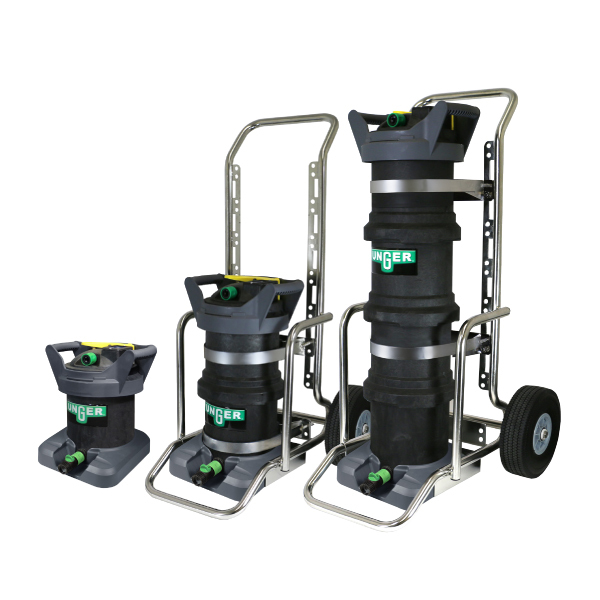 Engineered to be portable, easy to operate and extremely efficient, Unger HydroPower systems are at the cutting-edge of pure water innovation for the cleaning industry. 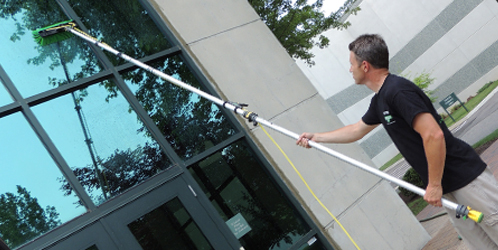 Pure water window cleaning involves tap water that has been stripped of naturally occurring minerals. The minerals in the water are measured using total dissolved solids (TDS). 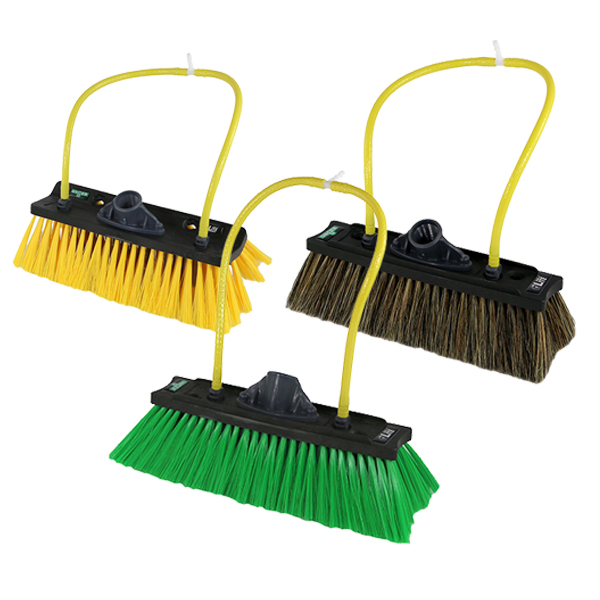 Known as deionization, the water dries spot-free leaving surfaces professionally clean without the use of chemical additives. 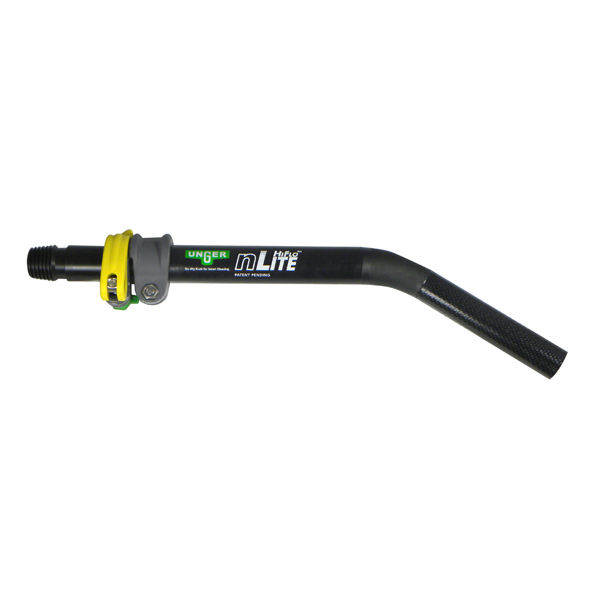 Deionizing water in a portable and cost effective way can be a challenge. 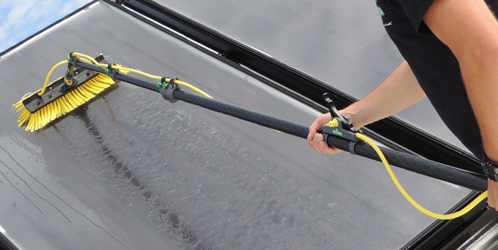 Car washes use pure water systems to rinse a car clean, but these systems are large and not suitable for window cleaning. 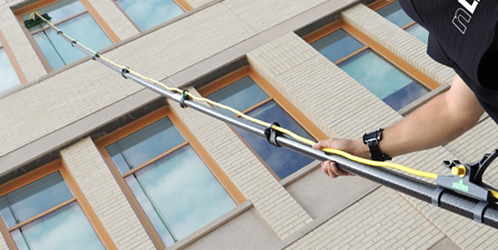 The Unger HydroPower systems are designed to be the perfect fit for professional window cleaners.